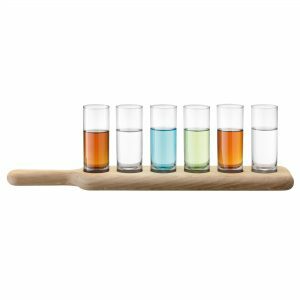 Our short size shot glasses feel as good as they look, with a nicely weighted feeling in the hand, well balanced with a thick glass base, just like proper shooters should. 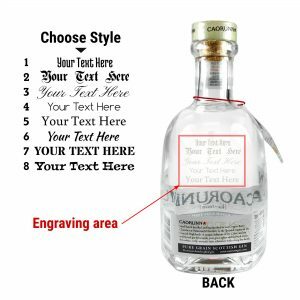 These make a great gift for any special occasion (or the occasional Jager bomb) and we offer custom personalised engraved to commemorate the special event. Planning a house party? These make great keepsakes or party favours to make the memories last. 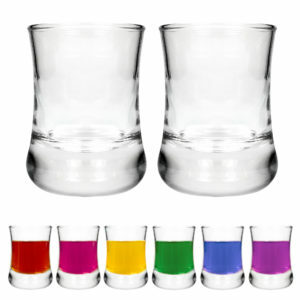 Get a whole set as a quirky wedding, birthday or xmas gift, selected from our range of new and vintage style glasses. Great for espresso shots too! 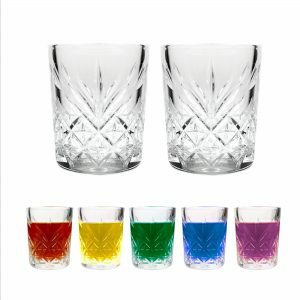 Order your next shot glasses with our online store, and we will ship them to your door for fast and easy local near UK / London service, but we also ship round the globe, with world wide shipping. Be sure to subscribe to our mailing list, or friend us on Facebook for our latest sale events and bargains. We also ship to the states, canada, and other international destinations. Drink your shots in 21st century style, with a modern single-shot drink holder, or buy in bulk from us to save a pound or dollar here and there. We offer unique glasses of the highest quality that will not break the bank or shake the money tree, and look great on the shelf with some of our wine, beer, gin and whiskey glasses. Don’t settle for a cheap plastic cup when you can get the full glass experience! Great for toasting at home, with a satisfying clink. These look stunning on display with other glassware gifts personalized to your liking, in a quantity that fits your home bar / pubs storage needs. Use to take a shot or mix your gin with some fever tree or 1724 tonic. Find us on Amazon and ebay as well. 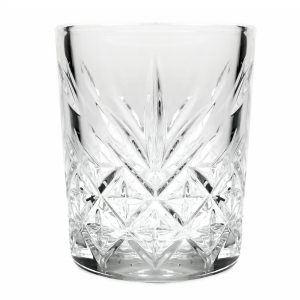 We are purveyors of fine glass and crystalware, so be sure to check out our other sections to stock up. 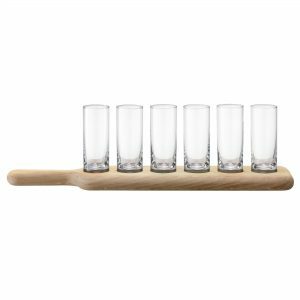 The shot glass finds its origin in small American whiskey glasses the late 1700s called “whiskey tasters” or “whiskey tumblers” These were hand blown, thick, and similar in style to today’s shot glasses, though may have featured handles. In the 1800’s beyond prohibition, thicker walled versions of these glasses were blown by mold instead of by hand. These are what have become modern shot glasses.